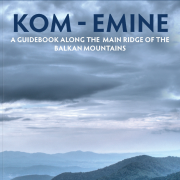 Kom-Emine is a long distance path in Bulgaria, part of the E3 European Long Distance Path, just like Camino de Santiago in Spain. This route gains more and more popularity among the travelers not only from Bulgaria but also foreign hikers from Poland, Germany, The Netherlands, Spain and France. The mountain trail heads from west and crosses the whole country eastward to the Black sea cost. 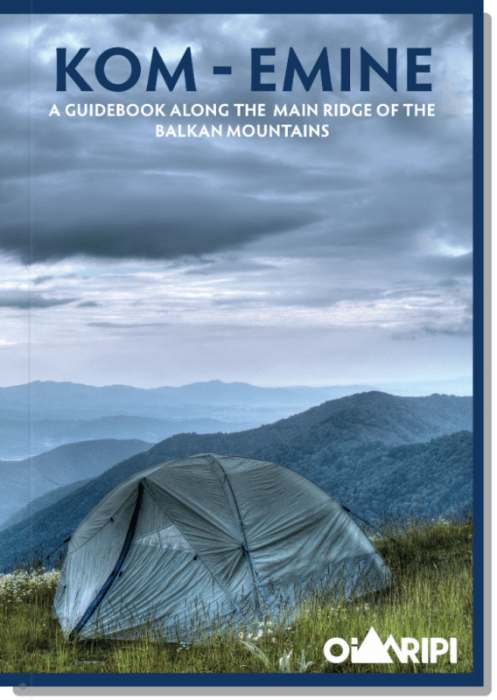 It is a 650 kilometers long journey in the heart of Bulgaria that takes you to more than 100 peaks and through over 21 mountain passes. 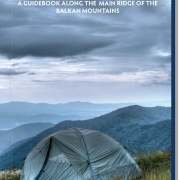 The Balkan Mountains are famous for the huge variety of flora and fauna and the innumerous sites of cultural, historical and natural heritage they treasure. 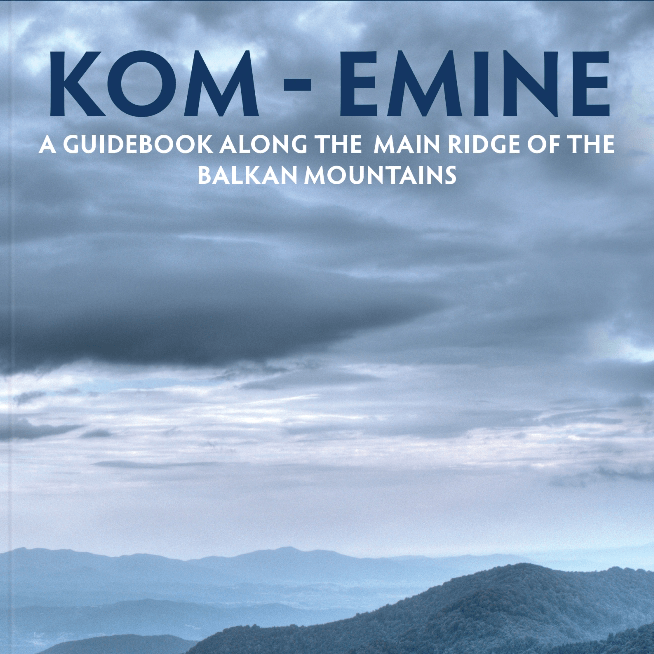 “Kom-Emine” guidebook by Zhivko Momchev is the first ever guide to the route in English language. 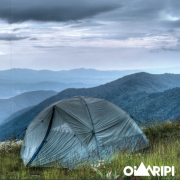 Issued by Oilaripi Trekking Association. 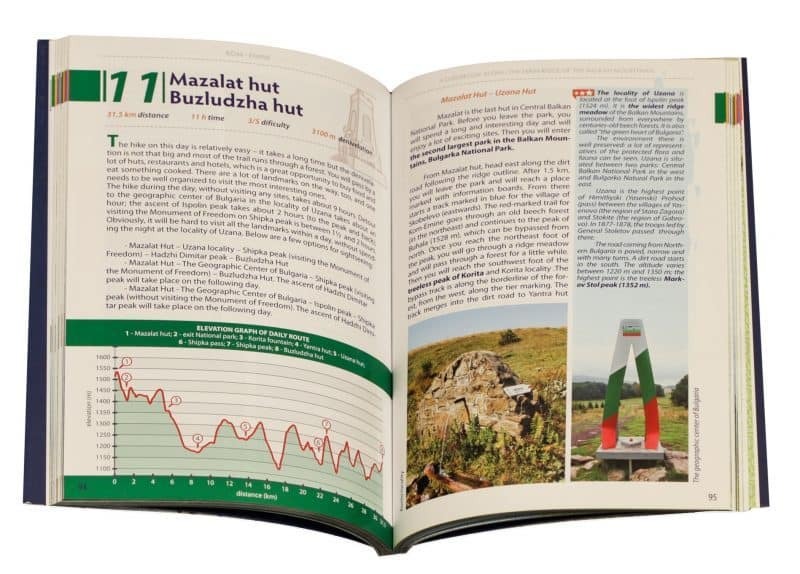 Beautifully designed and user-friendly, it provides all the essential information about the route, accommodation and sights in a well structured way. 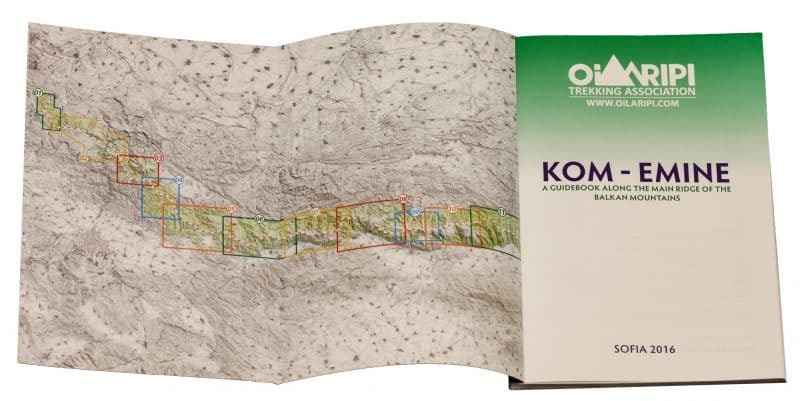 This luxury full-color edition is printed on durable glossy paper and with its eye-pleasing design and author’s photographs it is a valuable companion on the route. It is light, compact and durable enough to bring along with you on the trek.